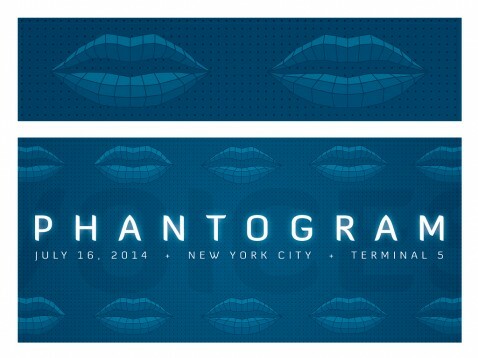 here’s a little preview of a Phantogram poster i’ve been working on for a Creative Allies contest. Phantogram’s new album is called Voices, so i created some different sets of lips and made a dark, techy poster. go check it out here and give it a vote if you like it!